A feature can be defined as anything that isn’t a news story. It is an opportunity to conduct research, gather facts and write in more imaginative styles. There must be a purpose for writing it now; a new angle on a subject to inform, persuade, entertain or educate the audience. It is still important to have structure and link each component in to the text in a logical sequence but there is opportunity to inject your own personality and style into the text which you can’t do with news stories. Quotes and facts must be woven into the text smoothly. Not forgetting of course, the usual attention to detail with spellings, grammar, word counts and deadlines to meet. I enjoyed feature writing enormously. We began with in-class exercises to practice the various styles. Then we had assignments to complete and submit to deadlines. I built on the theory as I put my new skills into practice. There was less pressure with these deadlines and by planning ahead I was fortunate that most of my subjects were available for interviews. I am very sociable and enjoy meeting new people so I wasn’t daunted by the interviewing process. I researched the subjects and found interesting facts and figures to support the texts. I consider my proof-reading skills to be quite good, though I am a bit rusty. I got ten out of ten in a class exercise confirming I am a bit of a nerd in this area. However, when we moved on to the exercises with in-class submission deadlines it was a different story. Working at speed it is easy to skim over and miss something important and my accuracy did suffer. I did enjoy the process though. Now I have a greater understanding of the subject, I can empathise with those who work on small local newspapers. If any errors slip through it is the sub-editor who cops the blame. This short film stars Ellis Winn as Vinny, a scruffy, sad, middle aged recluse as he comes to terms with his own personal tragedy. 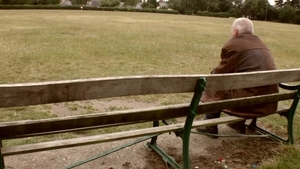 He is labelled a pervert and a weirdo by the local community because he sits alone in the park watching the children play. A mother shouts for her child to come away from the unkempt man and a group of intimidating teenagers look on menacingly. The story unfolds through a number of flashback scenes which fill in the background as Vinny’s true story is gradually and enticingly revealed. Rupert (Josh Faux) falls off his bike and lies unconscious on the grass. Vinny is on the scene, but did he help or take advantage of the young boy? The villagers and even the police cast doubt over Vinny’s character. Written, produced and edited by Dan Allen the multi- award winning filmmaker, Husky is captivating as it builds the suspense and drama around Vinny. What secrets does he have? What exactly has he done to become an outcast, a social pariah? Filmed on a limited budget, Dan Allen has used many cinematography techniques to enhance the viewing experience. The use of extreme close up on faces and on Rupert’s bicycle wheels adds tension and atmosphere, while the Dutch (tilted) angled shots elicit a sense of unease and disorientation. Melancholy piano music by Christopher Hansen communicates Vinny’s grief and unhappiness while the screeching sound effects highlight and intensify the drama. That said, the shaking camera, effective for conveying urgency as Vinny runs off carrying the injured boy, was sometimes off putting in scenes where a steady shot would be more appropriate and the dialogue was not always clear and audible. 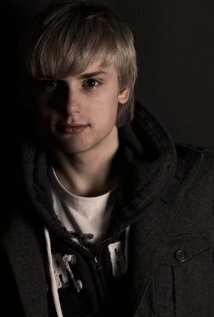 Dan Allen is no newcomer to filmmaking despite being only 20 years old. Struck down with Hodgkin’s Lymphoma and while undergoing chemotherapy aged 15, he wrote his first film End, a short horror/thriller. This won the ‘Best Young Filmmaker’ award at the Coca Cola Cinemagic Film Festival in Belfast in 2009. He has made over 20 short films and music videos which provide him with a respectable income through sites such as YouTube and Facebook and is currently developing his debut feature film Goodnight and Go. After a steep climb up Cwmdonkin Drive, I pause to catch my breath and admire the house in front of me. Like much of old Swansea, rows of terraced houses are built on the hillside. I admire the wrought iron gate, Art Deco with Five spelt out in welded metal on the top. I check my watch; it is time to meet the owner of this Edwardian property. Geoff Haden is welcoming with a broad smile and alert, silvery-blue eyes. He is dressed smart and casual with his reading glasses tucked into the V of his dark blue pullover. I am invited inside and immediately transported back in time. This unassuming address is the birthplace of the poet Dylan Thomas. Now thoughtfully restored and furnished in the style of the original décor. We sit in the Parlour – traditionally the best room of the house. 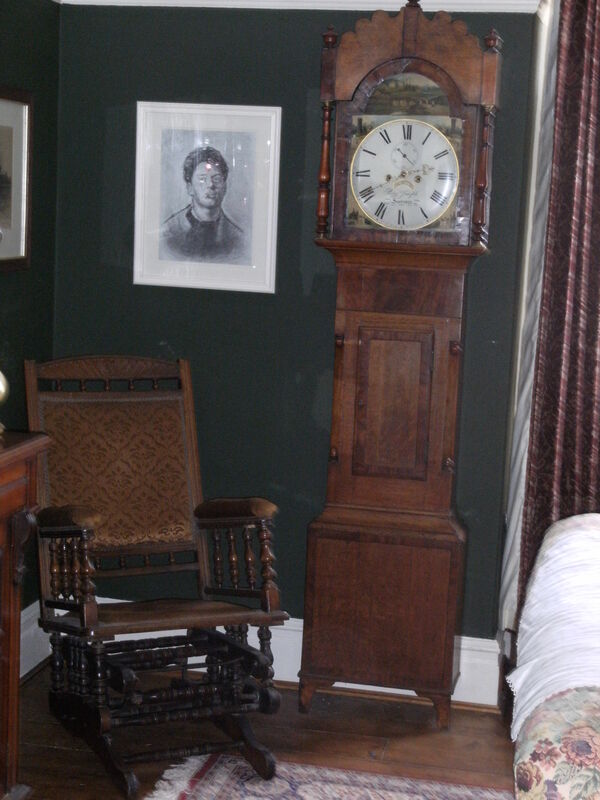 A grandfather clock marks time rhythmically and a gramophone player sits elegantly in the corner. My host offers refreshments but I decline, imagining a silver tray laden with fine bone china and fear a catastrophe if I am asked to pour. I wanted to know why Geoff decided to buy and renovate this property. He began by relating the history of the family who moved in shortly before Dylan was born in 1914. 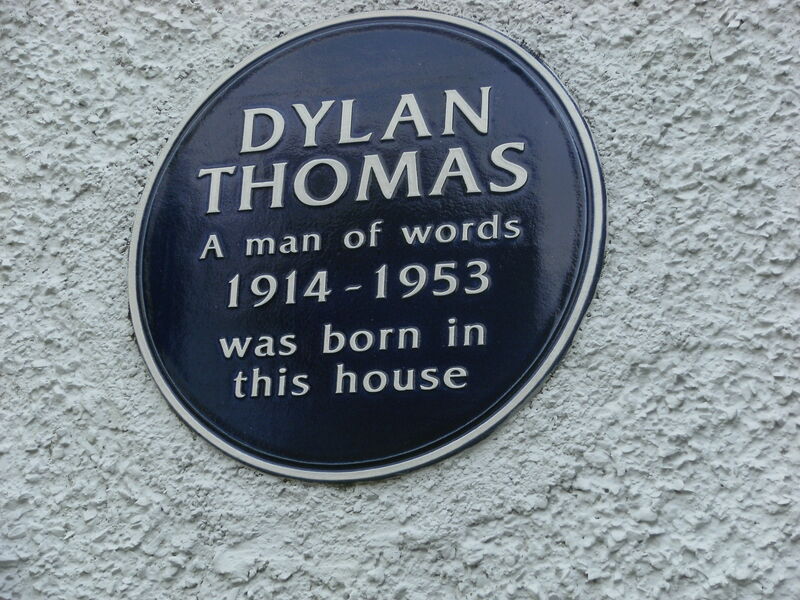 “The Thomas’ lived here for 23 years, during which time Dylan wrote two thirds of his published work. It’s probably the most important house in Dylan’s life.” Over time the house changed hands and by the 1990s was used as student accommodation. 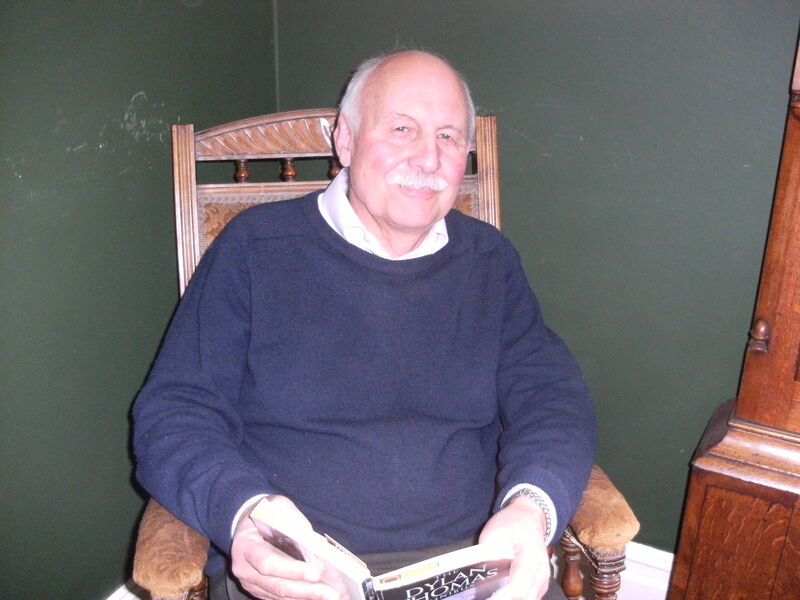 Geoff first viewed the house in 2003. “It was very run down structurally, and decoratively it was in a bad condition and I was just horrified. That here is the most famous son of Swansea and of Wales and nothing is being done about his birthplace,” he added. It took two years to complete the sale and three years to restore Five Cwmdonkin Drive. “We spent a year researching it so that we made sure we were doing things in the right way,” said Geoff. During that process he found Emily, a housemaid who worked for the Thomas’, she provided vital information about how the house ran. Geoff added: “One of the great things about the house from our point of view is that nobody with any money ever lived here, so nobody was ever tempted to modernise. The windows and fireplaces are original, so are the doors, ceilings and skirtings.” All the furnishings were sourced within 20 miles, from car-boot sales, charity shops and auctions. Dylan’s writings also helped with the restoration as his stories and letters gave lots of clues about the layout of the house. Geoff is certainly qualified for such a huge project, with more than 30 years experience as a chartered structural engineer. Born and educated in Swansea, he has a poetic lilt to his voice much like that of his literary hero. Now aged 70, with no plans to slow down, Geoff agrees that he has his ideal job. As 2014 is the centenary celebration of Dylan’s birth Geoff has a busy time ahead. The previous day he had been to functions in Cardiff and London for the launch of a commemorative First Day Cover released to coincide with a Royal Mail stamp of Dylan Thomas from the Remarkable Lives series. The house was officially opened by Dylan’s daughter Aronwy in 2008. 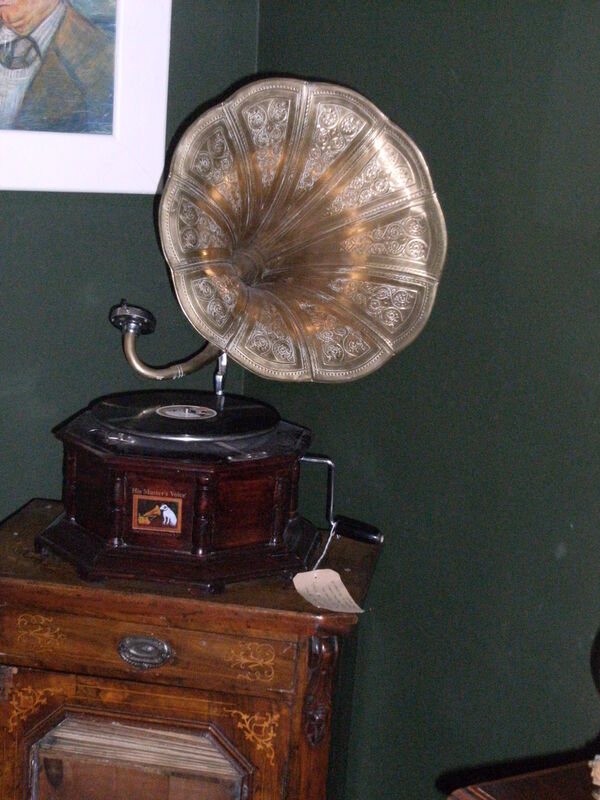 Geoff said: “Since then we’ve had it open for Edwardian dinner parties, house tours and events. People can stay overnight here.” Privately owned properties do not qualify for lottery grant assistance as museums do. Volunteers help with tour parties and administration.